Sunny days, sandy beaches, and breezy nights: yes, the summer season is upon. The desire to kick back with a cocktail is stronger than ever this time of year, and luckily for you, we’ve got just what you need. 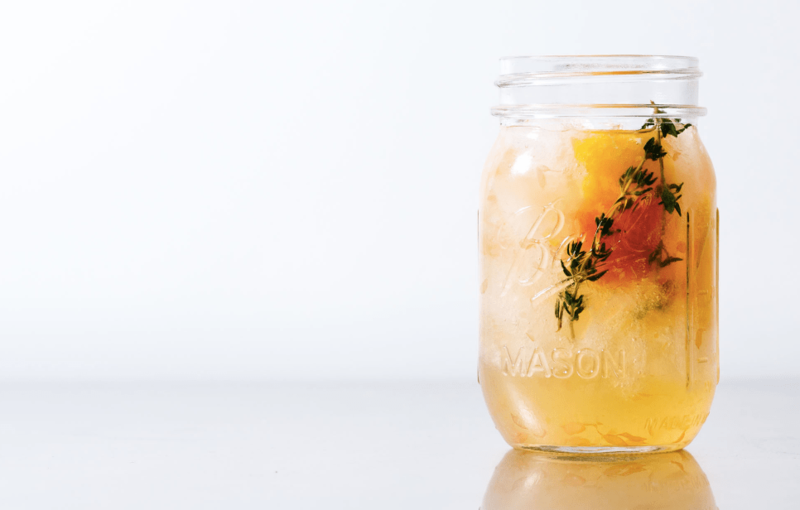 Not only are we bringing you the best recipes to kick off season, but we’ve crafted the perfect combo for when boozy brunch turns into an all-day drinking affair. Here are three cocktails you need to start your summer off right. Throwing a backyard barbecue? Be sure to check out our recommendations for the best big batch cocktails, which are easy to whip up in advance.